Beautiful beaches, authentic downtowns, wildlife preserves, historic sites and fresh-off-the-boat seafood are all yours to enjoy along Alabama’s Coastal Connection. Experience the link between the traditions of the Deep South and laid-back island lifestyle and connect with the waters, ways and wildlife of Alabama’s Gulf Coast. View our website to see sample itineraries of the area. 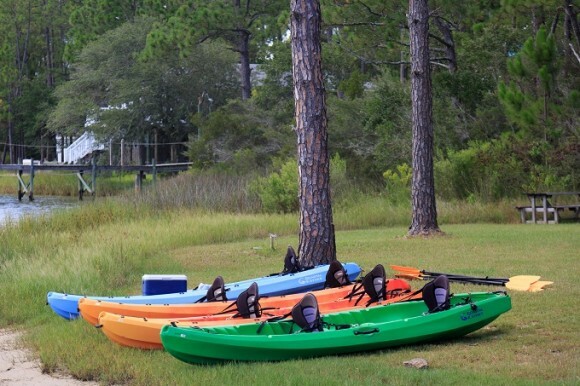 We hope they’ll give you some ideas about everything we offer on the Alabama Gulf Coast.